3 Fabrics Give Glitter and Shine on a Dime!! 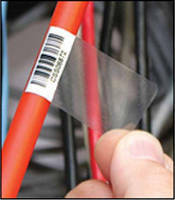 Wire and Cable Markers are fully computer printable. 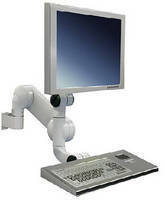 Display and Keyboard Mount is designed for easy cleaning. 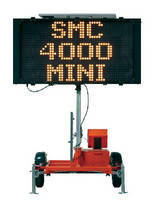 Solar Powered Message Center fits where space is limited. 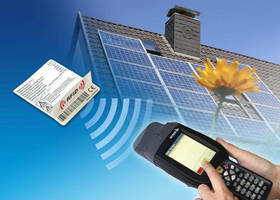 Handheld Thermal Transfer Label Printer will not overheat.